In January 2015, two intrepid young explorers from Wisconsin, USA embarked on a mission to photograph neotropical migratory birds at Corcovado National Park in Costa Rica’s Osa Peninsula. However, their journey is part of a much larger story. They are members of InaNewLight, a therapeutic nature photography program for teens at Northwest Passage, a mental health treatment facility. These Photographs represent far more than just the birds’ triumph of strength and resilience through a profound challenging journey. 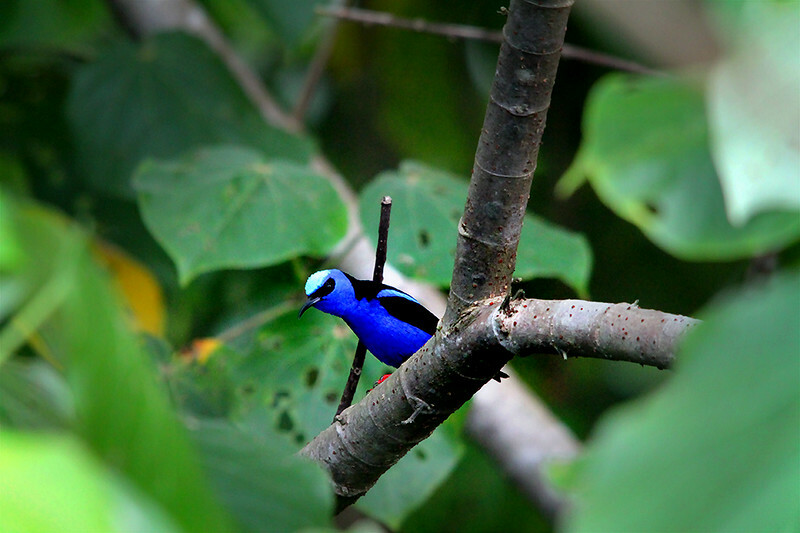 "This is one of the most beautiful birds we saw in Costa Rica. It's iridescent feathers made it seem like the whole bird glowed."